You are here: Home / Happy World Poetry Day! I remember, when I was little, receiving a book of world poetry. The small volume held poems from Africa, Ireland, China and many more places. Even at that age I was astounded at how poems from all over the world expressed the same emotions in all their different and beautiful ways. Despite living in a small part of London, reading the poems made me feel closer to the whole word. This is one of the many wonderful things about poetry that today (World Poetry Day) celebrates. Poetry connects us with verse, reminding us that no matter where we live we all share the same feelings and questions. 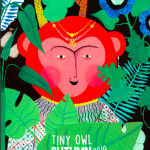 Tiny Owl publishes poets and illustrators from across the world. 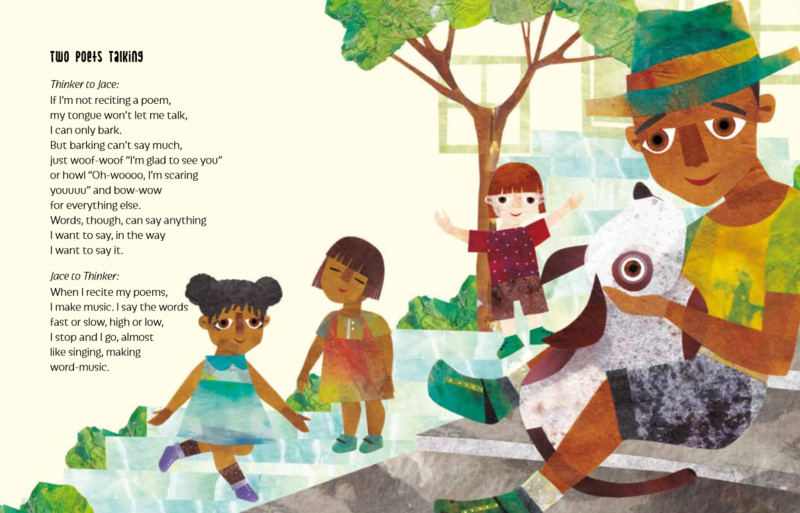 Our latest poetry book Thinker: My Puppy Poet and Me brings together African-American poet Eloise Greenfield and Iranian illustrator Ehsan Abdollahi. Thinker tells the tale of a boy Jace and his puppy Thinker. Jace and Thinker are poets who love turning the world around them into verse. 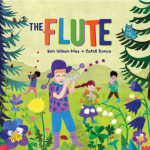 Both author and illustrator of Thinker are from completely different cultural backgrounds and together they bring Jace and Thinker to life, reminding us that something beautiful happens when we hear different voices singing the same song. My small book of world poetry taught me that people are more similar than different, which is an important lesson for children. It is a lesson which poetry is perhaps the perfect teacher. 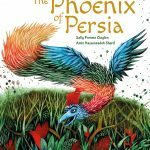 Tiny Owl publishes books from Iranian poets such as Ahmadreza Ahmandi who wrote Alive Again and When I Coloured in the World and Ali Seidabadi author of A Rainbow in My Pocket. These poems travel from Iran to all the children who read them. Any child can identify with the tumbling meandering verse of A Rainbow in My Pocket, while Alive Again speaks about a truly universal theme: loss. When I Coloured in the World gives children the hope that they can change the world around them. The world that we all share! 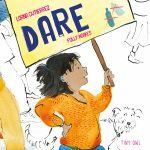 World Poetry Day celebrates beautiful verse from around the world, while also encouraging us all to get involved in poetry. In Thinker anyone, dog or human, is allowed to express themselves with poetry. Perhaps we need to follow Jace and Thinker’s lead and make word music too. Meghan is publisher assistant at Tiny Owl.